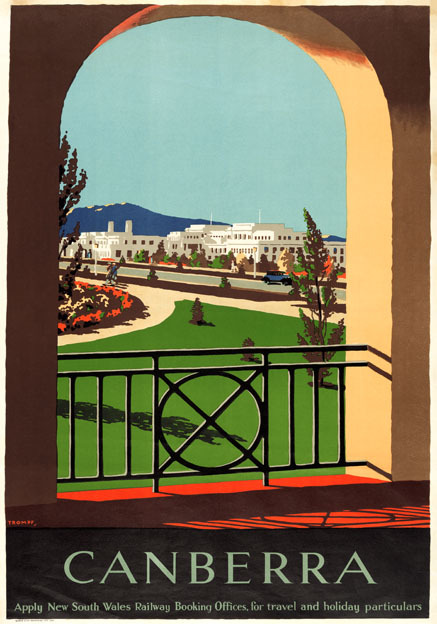 Vintage travel poster produced c1930 by New South Wales Railway to encourage people to holiday in Canberra. 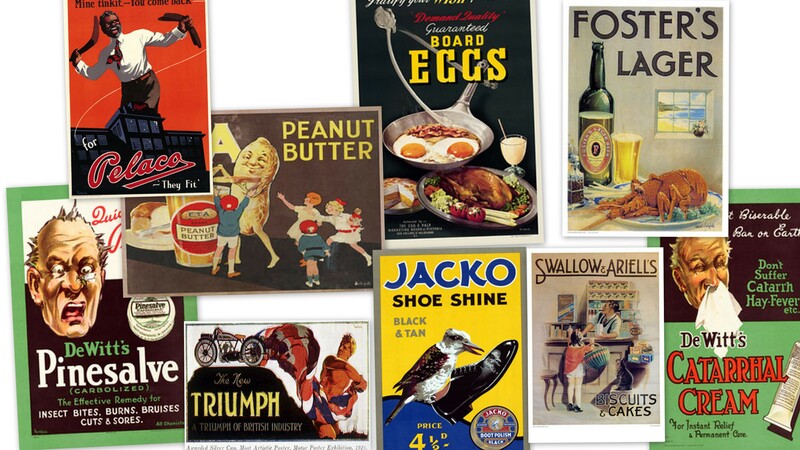 The artist Percy Trompf (1902-1964) was born in Victoria, Australia and began his commercial artistic career designing confectionery packaging. 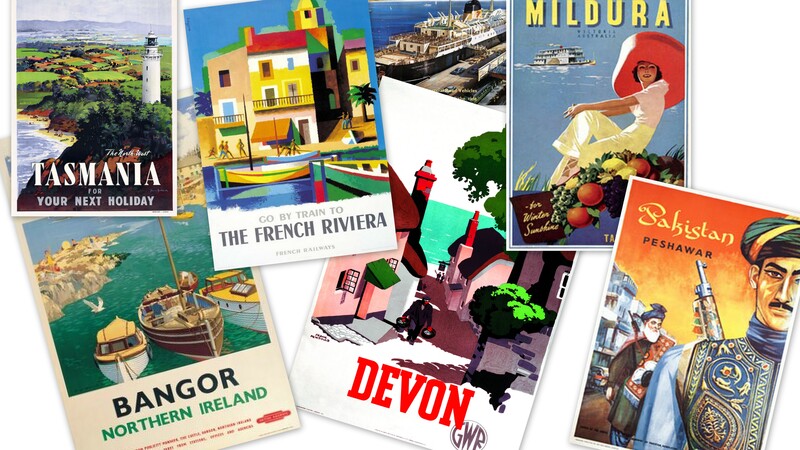 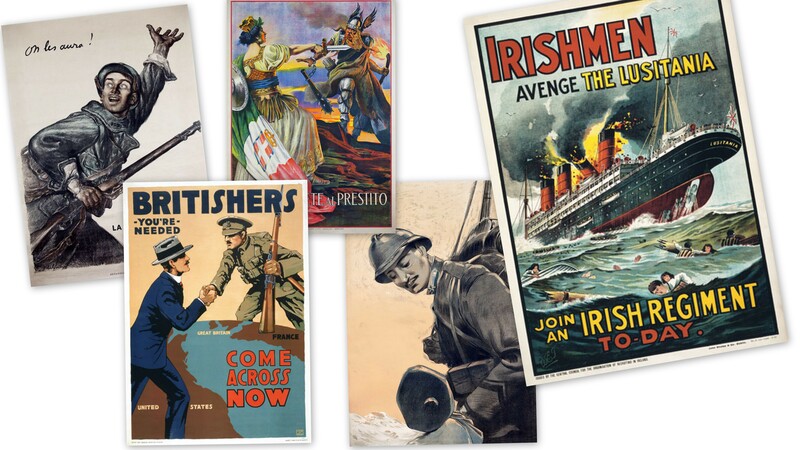 He also designed thousands of advertising posters but the widespread recognition of his posters for the Australian National Travel Association and the Victorian Government Railway is probably what he is most known for. 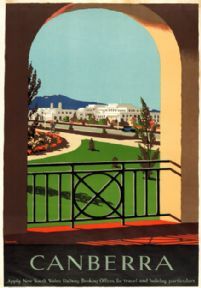 His bright, colourful, optimistic pictures had wide appeal, especially during the Depression and in the 1930s his posters attracted lots of attention overseas.